If you're looking for homes for sale in Swansboro; condos for sale in Swansboro, and/or vacant land for sale in Swansboro NC ... then you've come to the right website! You can browse and save listings on both the free Onslow County MLS search AND free Onslow County MLS search. View all the Swansboro NC Homes for sale on the Crystal Coast. 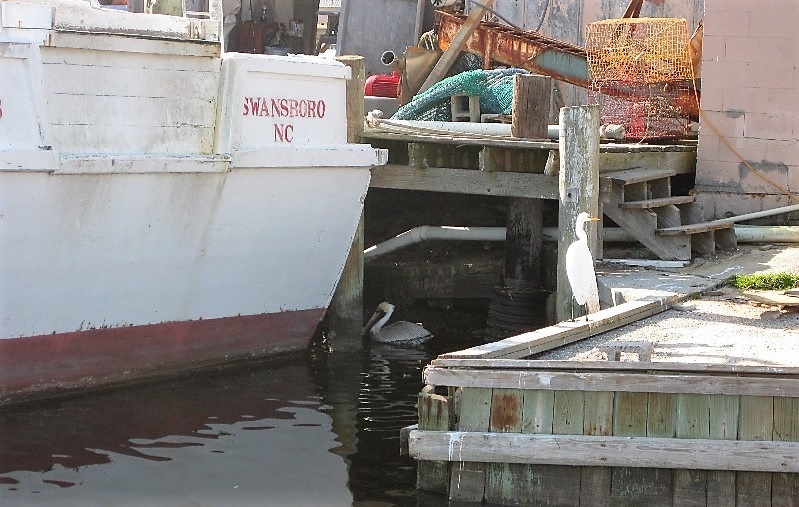 Any Swansboro real estate for sale you are looking for can be found here. You can filter commercial properties, land, boat slips, homes and condos for sale or lease in Swansboro below. Additionally, we recommend signing up to be a Market Insider for up to date iformation and statistics on the real estate for sale in Cedar Point. Follow this link for information on the Onslow County school system, and be sure to check out the Guide to the Crystal Coast if you are visitings us for a list of local vendors and family activities in Cedar Point! Check out the most updated List of Swansboro Foreclosures. Each and everyday there are changes to the Swansboro homes for sale, so be sure to come back to us daily or sign up for Crystal Coast Home Search Listing Alerts. We are the best site on the web for Swansboro, NC for sale! Serving Eastern North Carolina with membership in the North Carolina Regional Multiple Listing Service, the Crystal Coast Home Team matches more sellers with buyers. We offer a wide range of services including Military Relocation Help, a Sell It Yourself Program, Home Staging Services, as well as a Property Management Program that includes managing short & long term rental properties, property checks and maintenance for Second Home Owners. Ask us about our Price It Right Campaign!